Grant Plan. Open concept featuring hardwood flooring entire first floor (except bedroom), granite counters throughout, stainless appliances' 1st Floor guest bedroom with full bath, Foyer and formal areas include heavy moldings, Oversized master suite with sitting area and 2 walk in closets. Huge 2nd floor rec room. Representative Photos, colors and selections may vary. 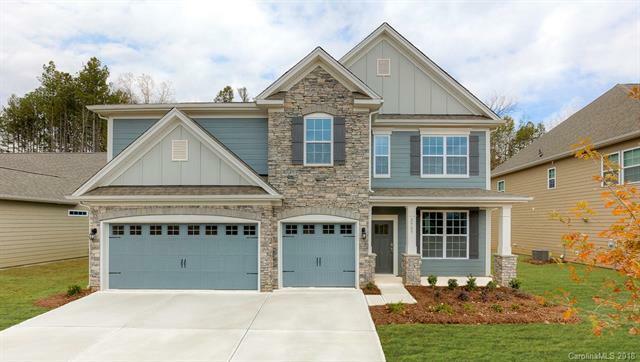 Sold by Engel & Vãƒâ¶Lkers South Charlotte.